Happy New Year! 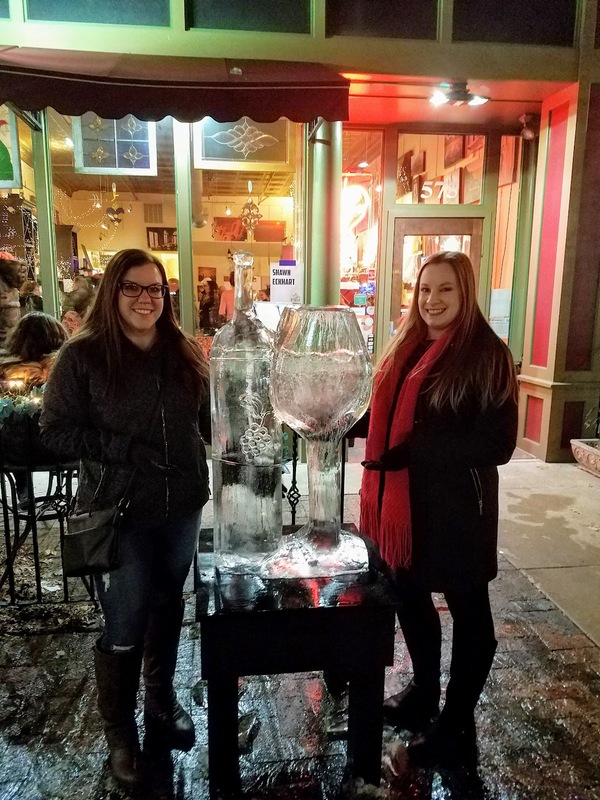 We spent the first weekend of 2019 enjoying the variety of things to do in our area. 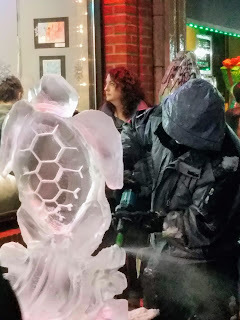 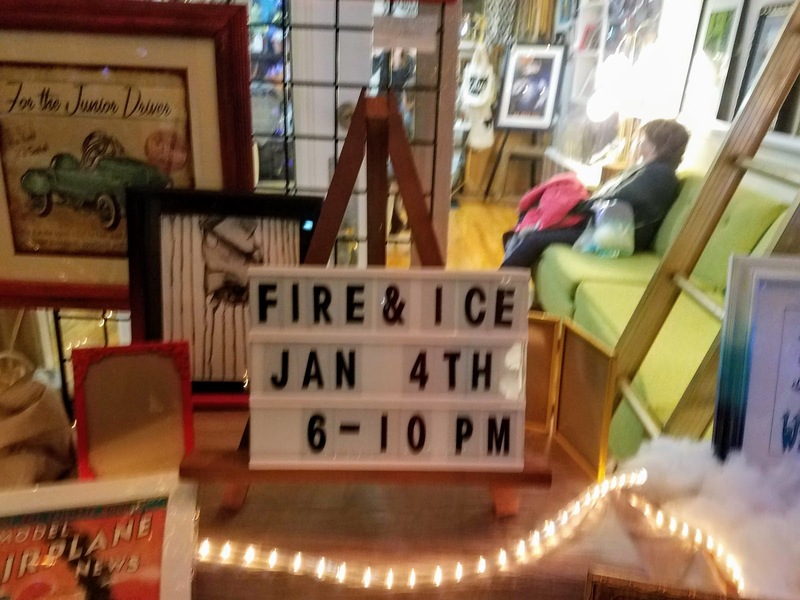 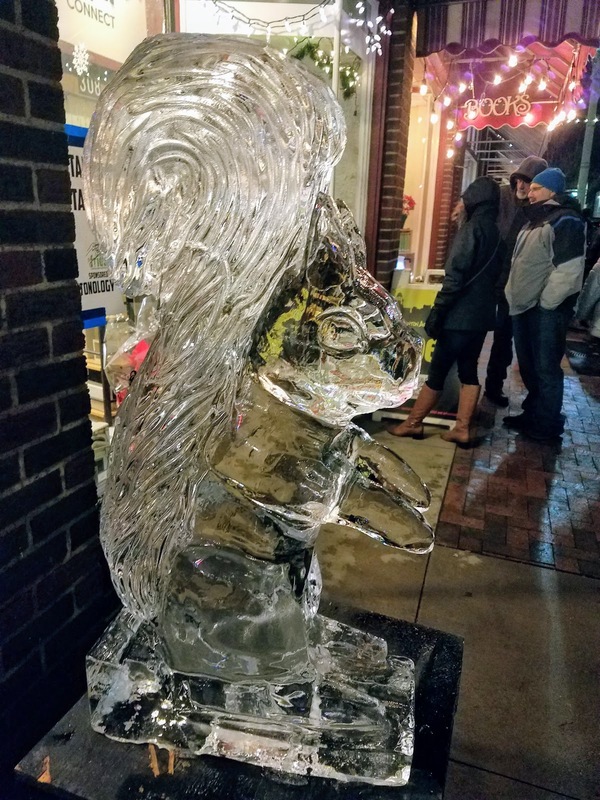 Friday night was devoted to attending First Friday in Canton, every first Friday of the month has a theme and January is typically Fire & Ice. 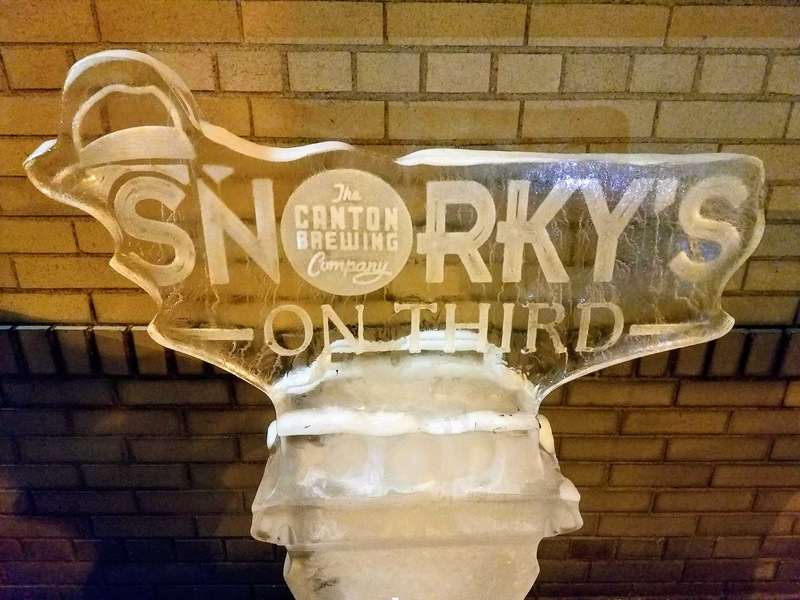 First Friday is free and designated stops are clearly marked (you can also find this information on the Canton First Friday website). 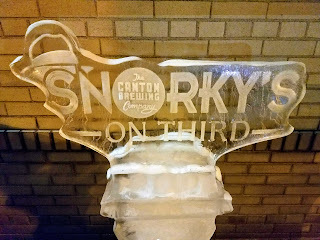 The weather on Friday was pretty good and our group arrived in downtown Canton around 7:00 PM and easily found street parking. 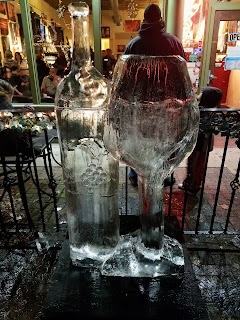 Due to the DORA (designated outdoor refreshment area) in Downtown Canton we headed over to Basil to pick-up drinks. DORA allows you to purchase alcoholic beverages from participating establishments in a special cup and then walk around outside with them. It was the perfect addition to our First Friday and every restaurant we stopped at downtown was packed. 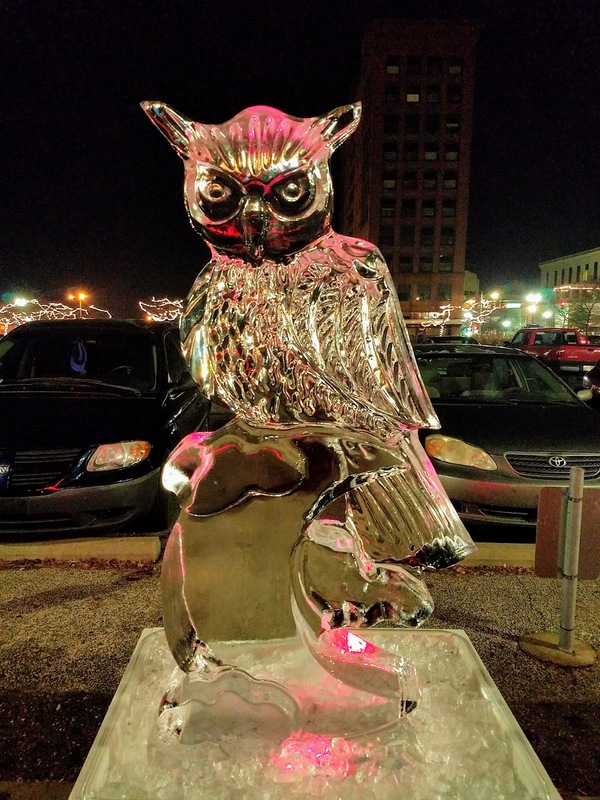 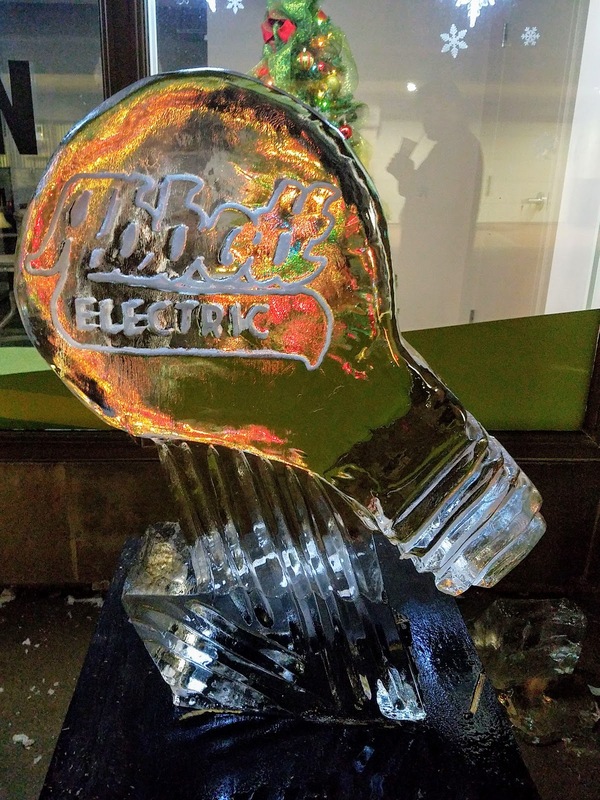 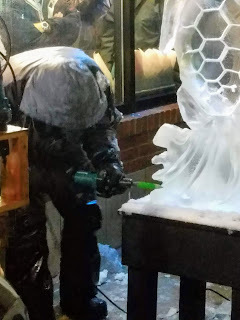 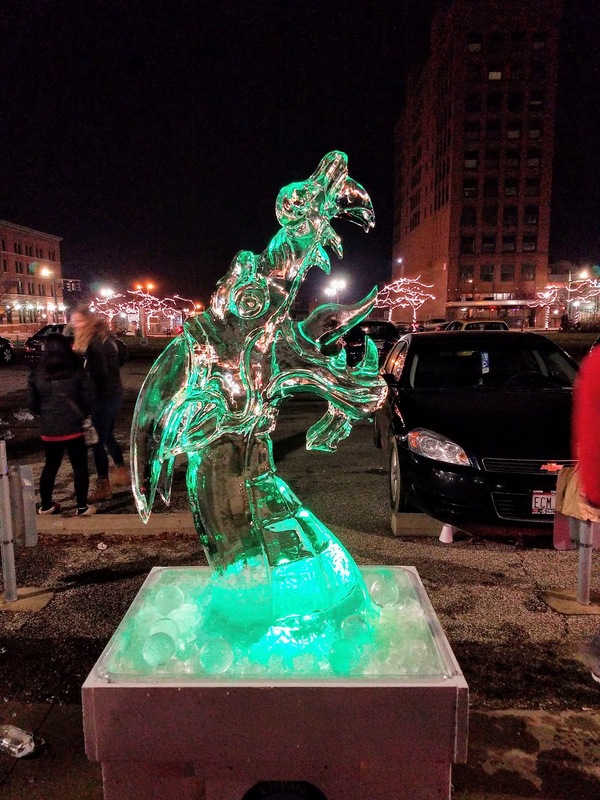 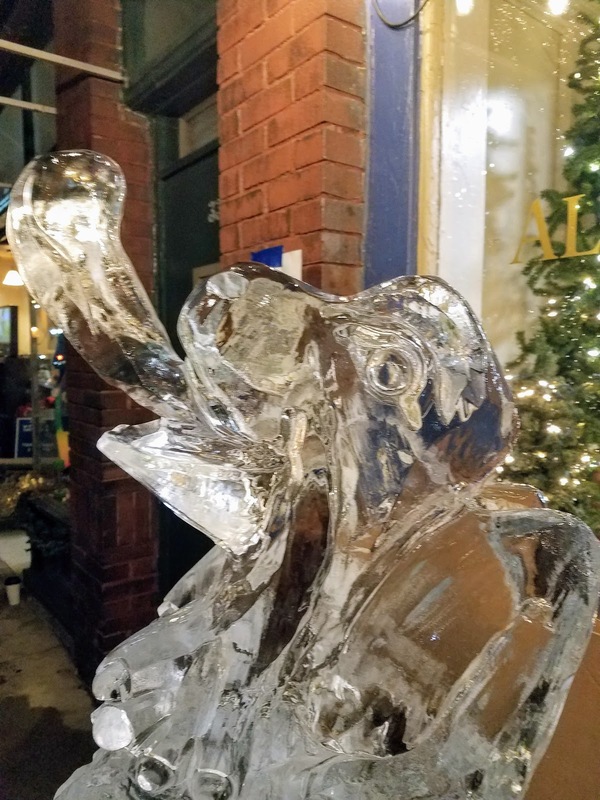 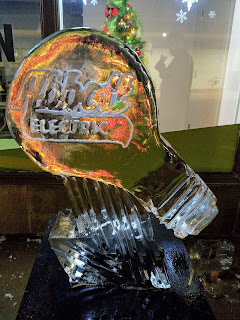 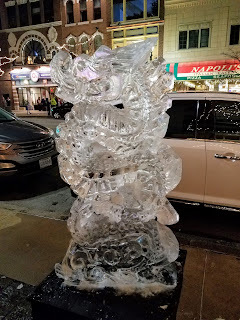 There were still a few ice sculptors working when we arrived downtown but for the most part our night was spent walking around enjoying the already finished ice art!